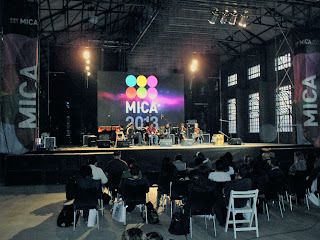 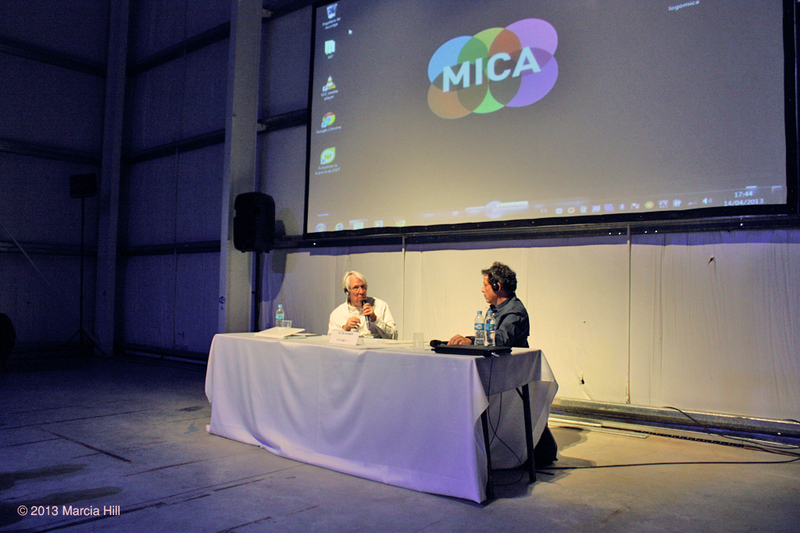 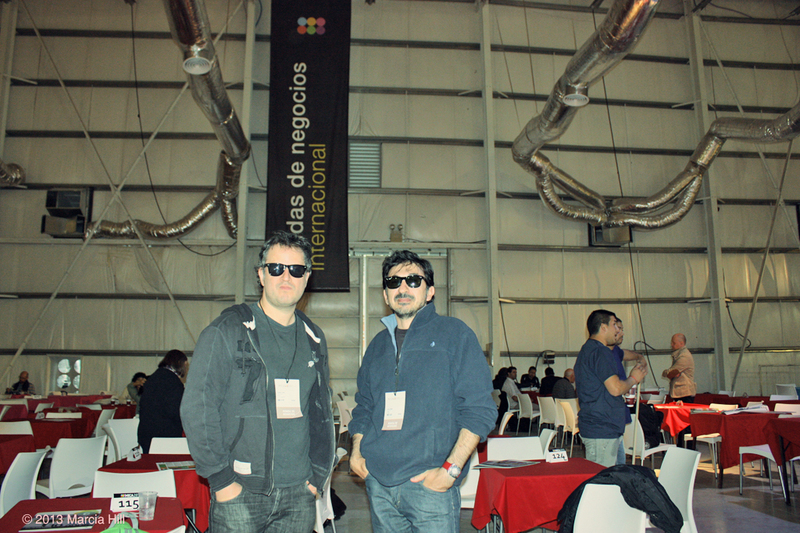 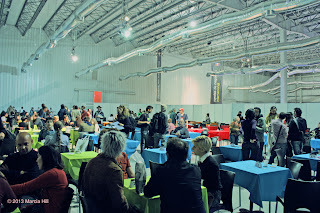 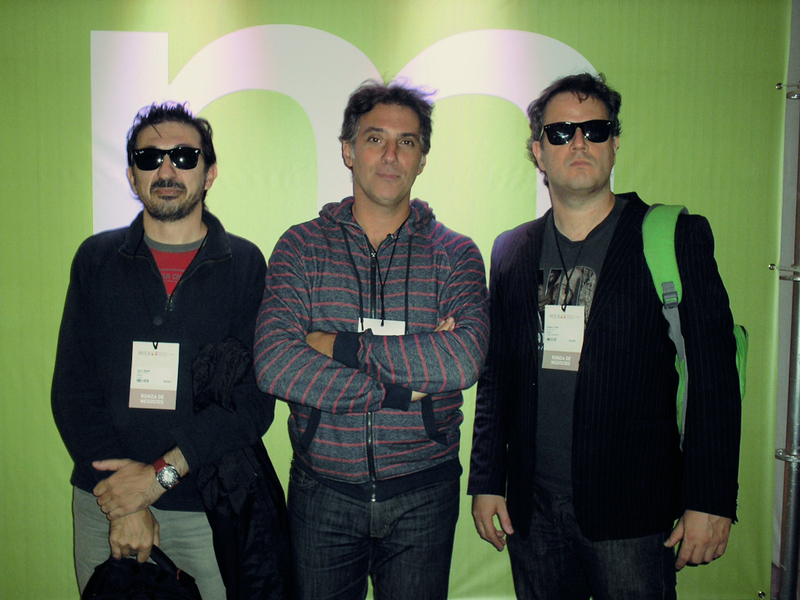 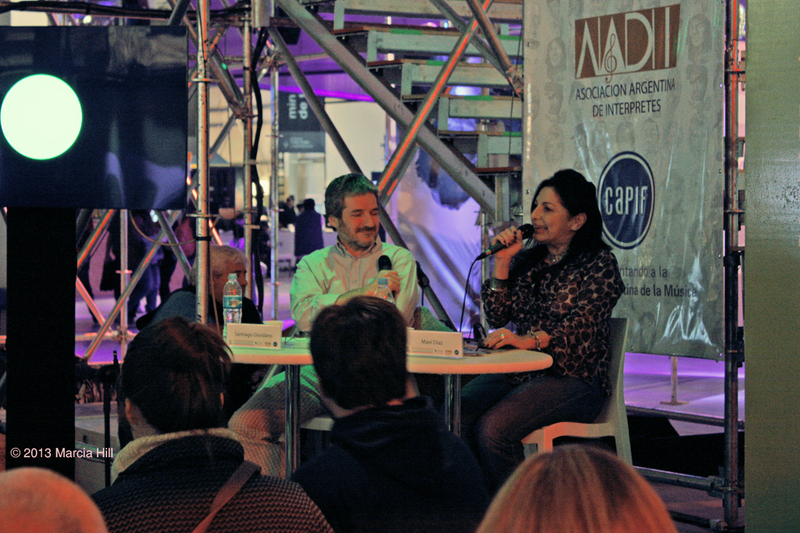 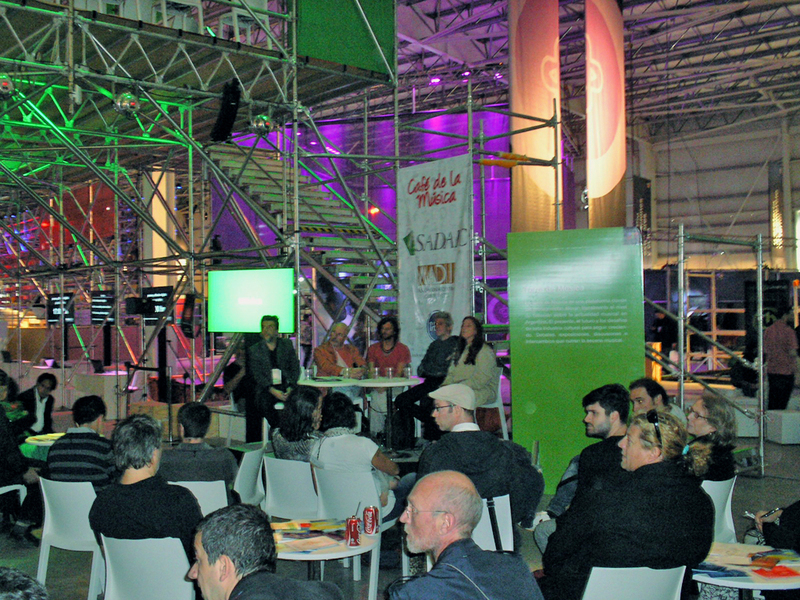 Eternal Sunday was present at the MICA convention 2013 held in Buenos Aires. 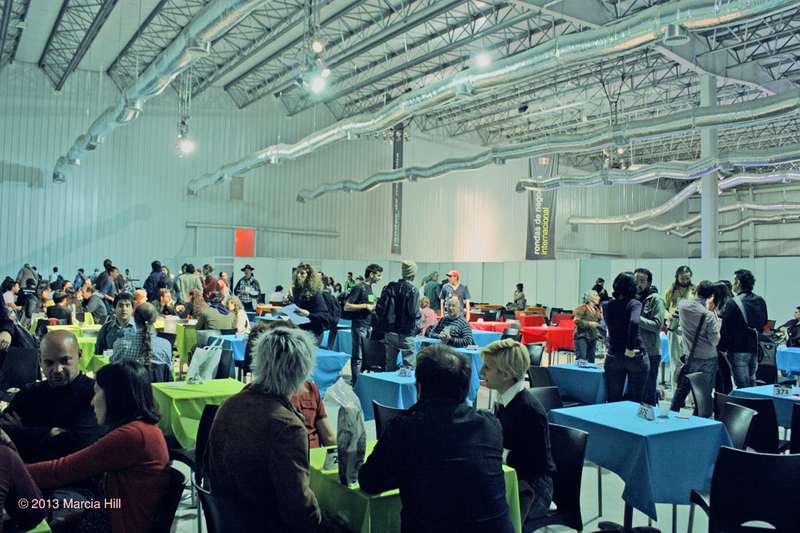 MICA (Mercado de Artes Culturales Argentinas) was a huge convention that included conferences, showcases and business meetings. 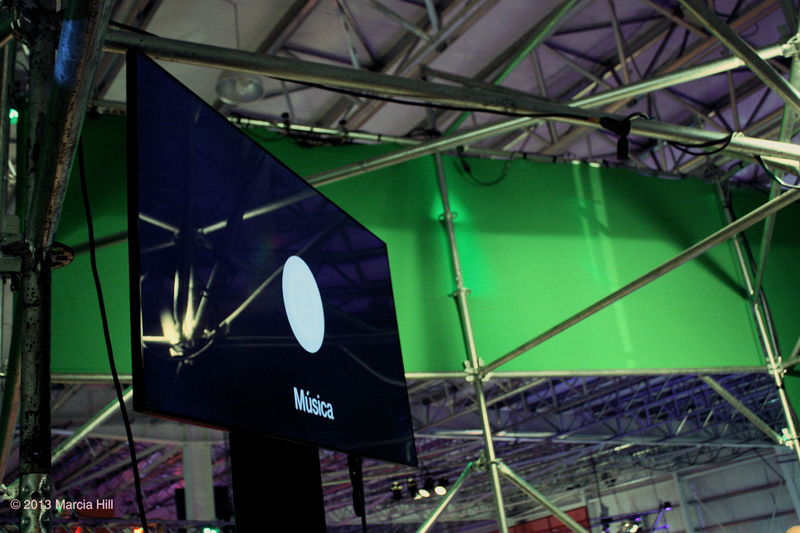 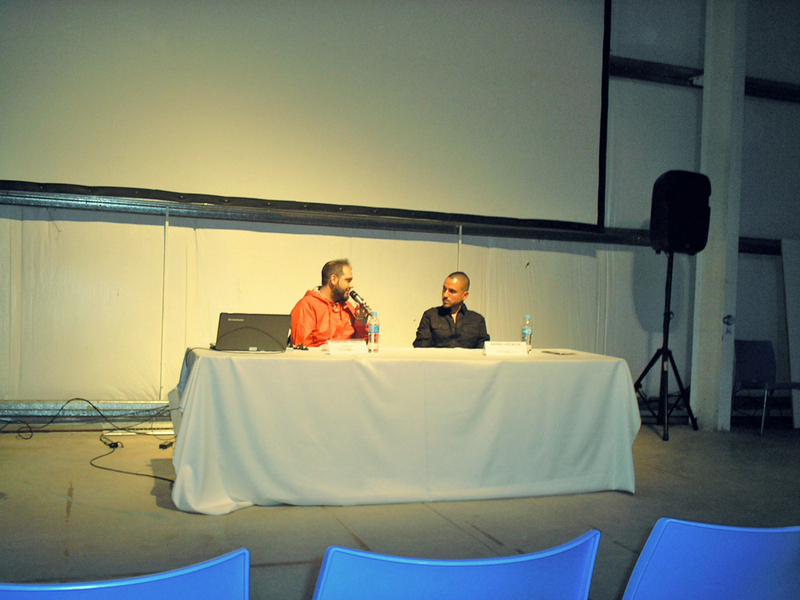 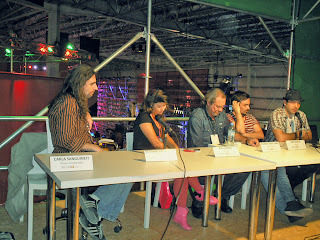 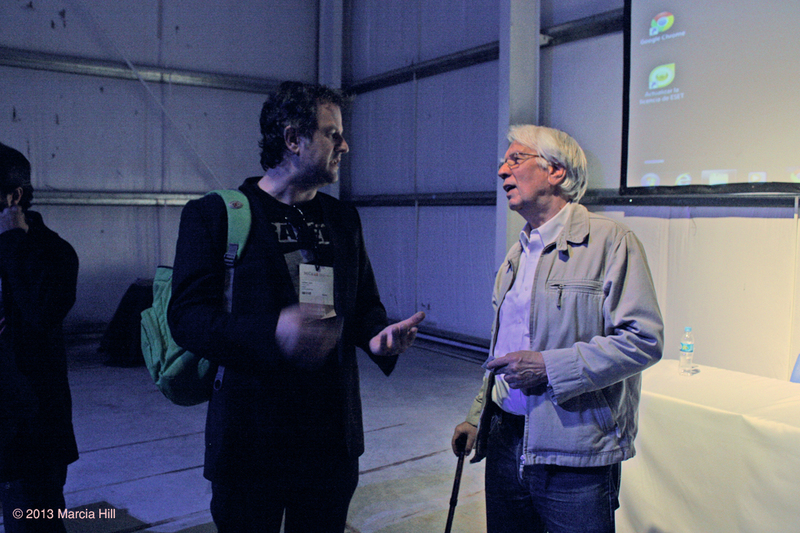 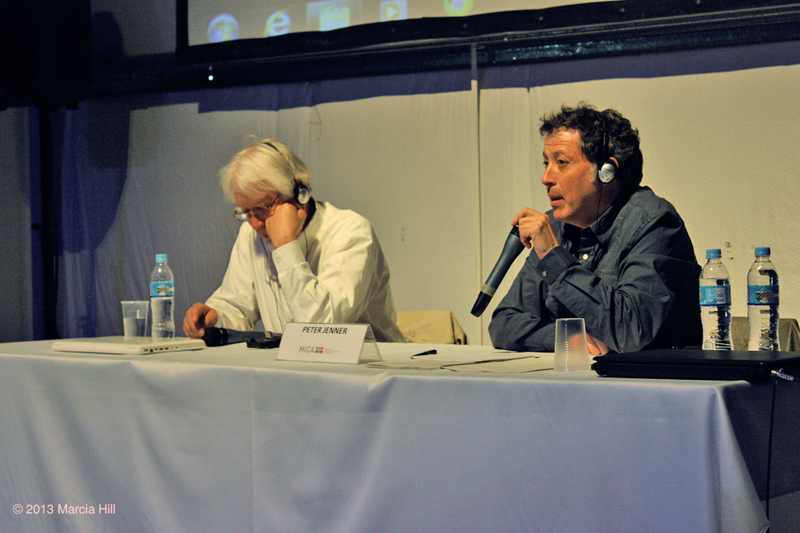 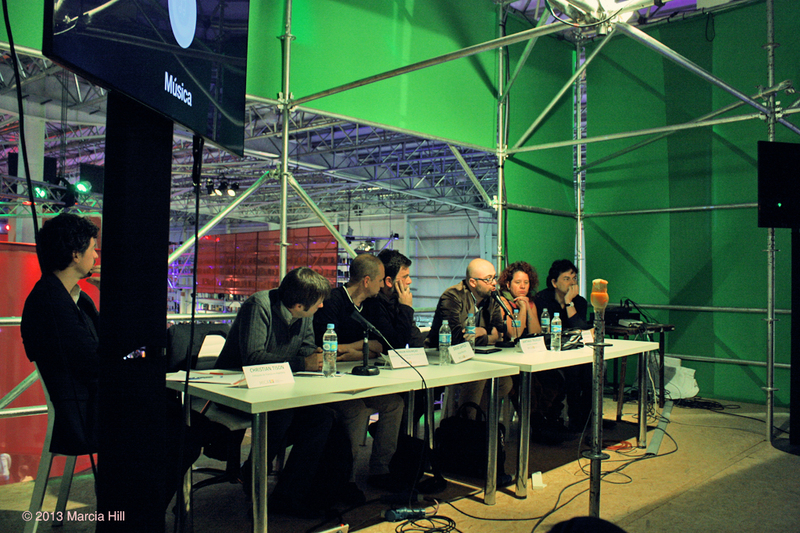 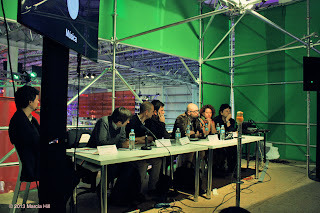 Several disciplines were present, audiovisual, books, theatre, videgames, design and music. 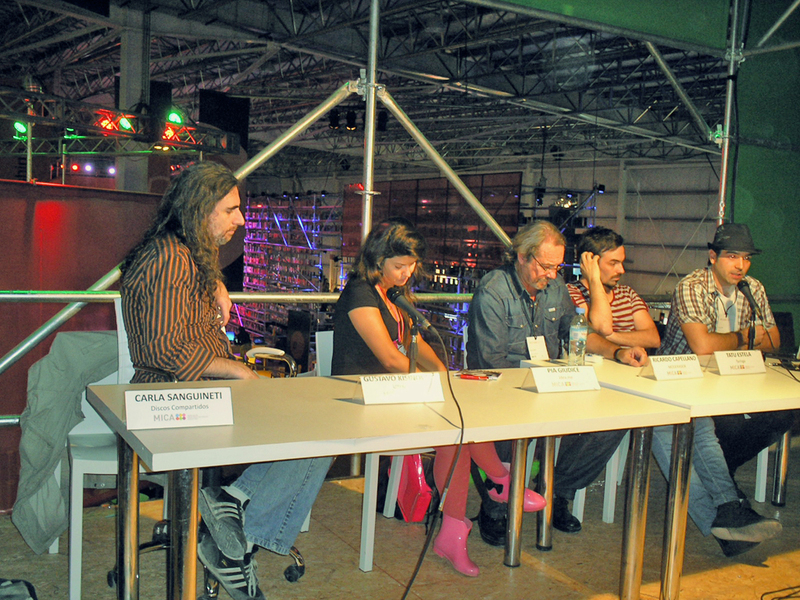 Among the foreign visitors we had the chance to meet Amy from The Windish Agency, Alicia from SXSW, Frank from WOMEX, 11 Grammys winner Rafa Arcaute and Pink Floyd discoverer and legendary manager Peter Jenner. MICA 2013. 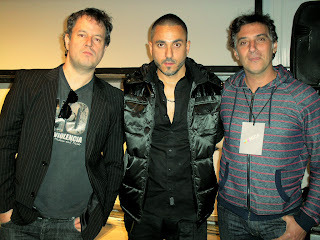 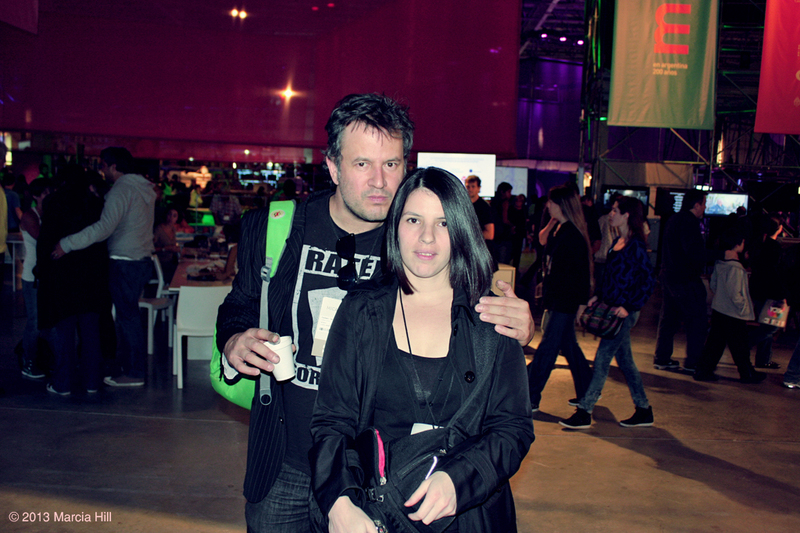 With 11 Grammys winner Rafa Arcaute. 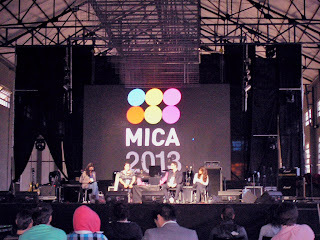 MICA 2013. International business area. 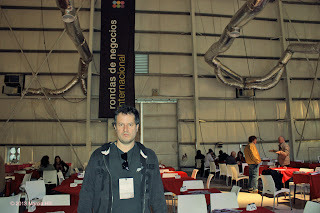 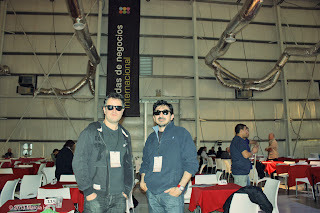 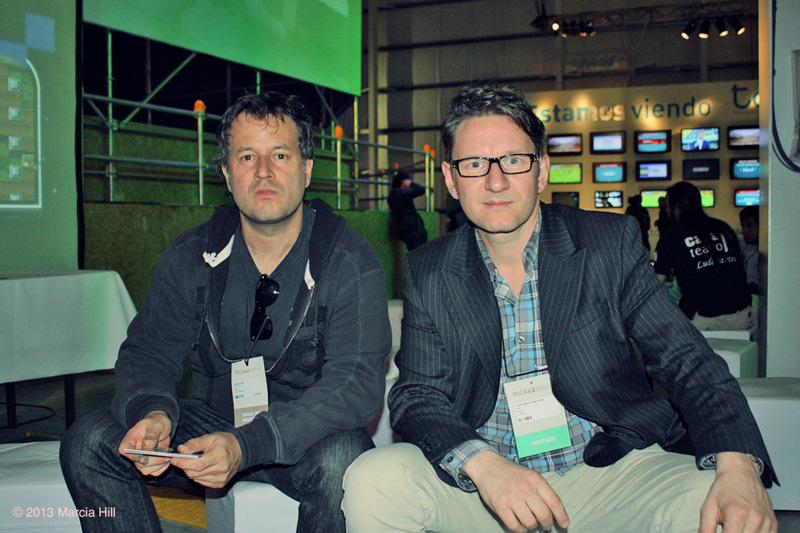 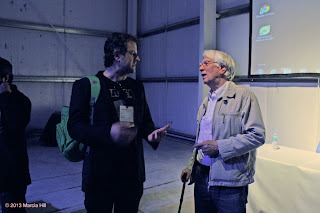 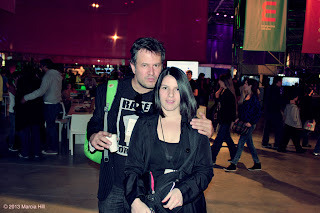 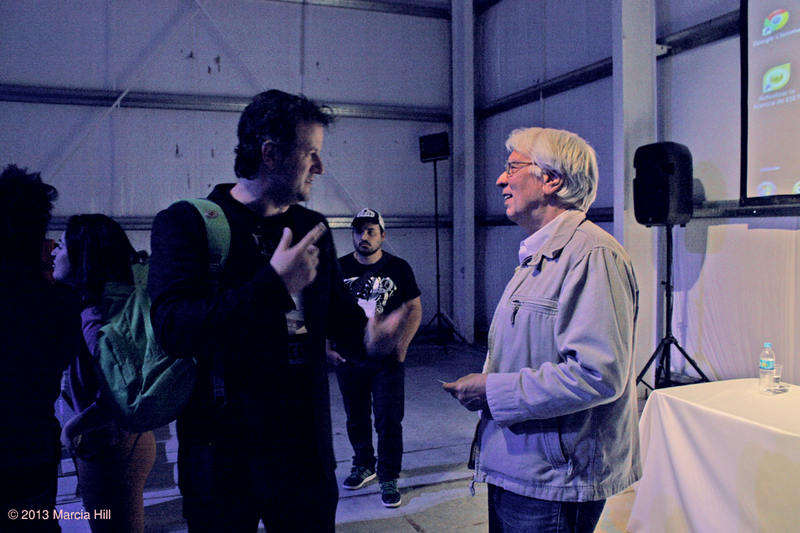 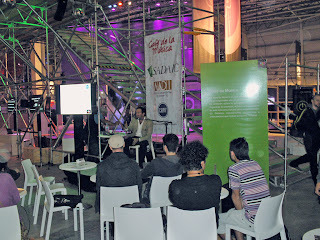 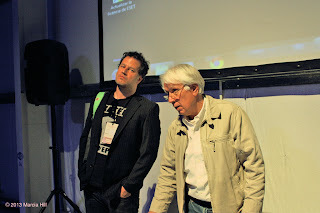 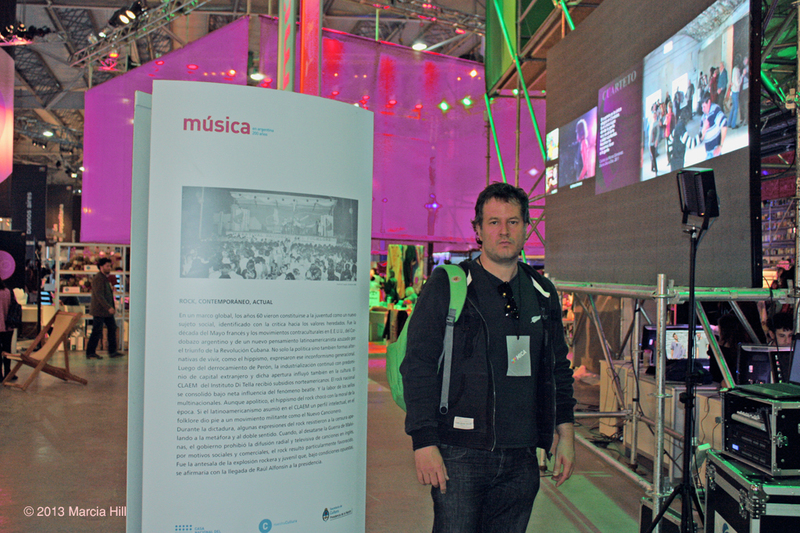 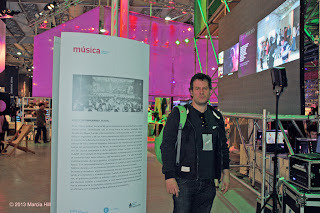 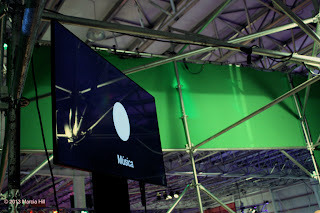 MICA 2013.With Frank Klaffs, WOMEX. 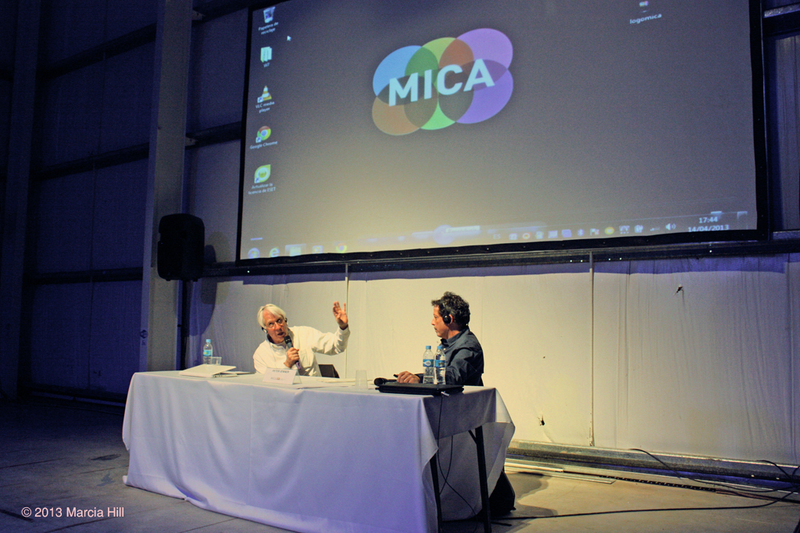 MICA 2013. 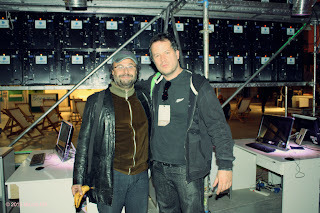 With fer Isella, music director. 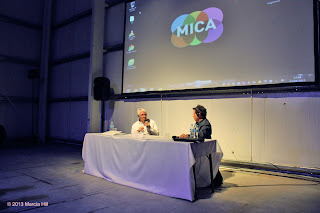 MICA 2013. With Peter Jenner.